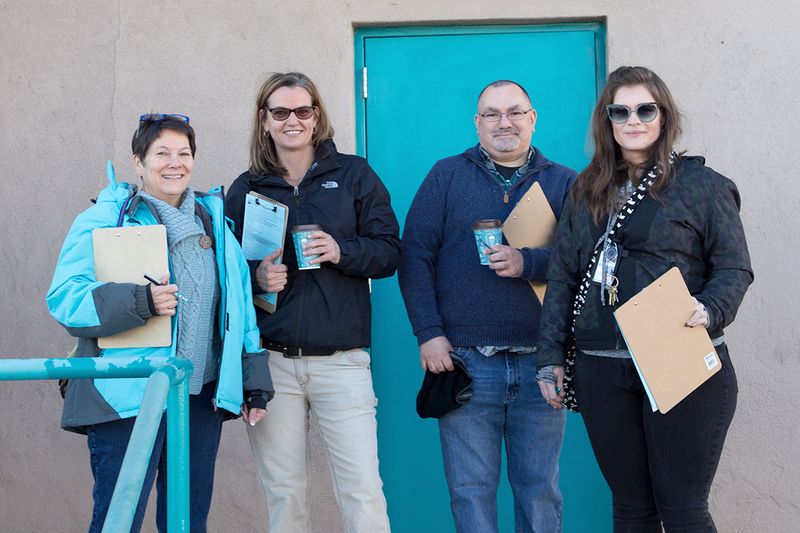 Heading Home’s ABQ StreetConnect outreach team recently joined staff and volunteers from a number of nonprofit organizations for the biennial Point-in-Time (PIT) count. The count measures how many people experience homelessness on a single night in January. 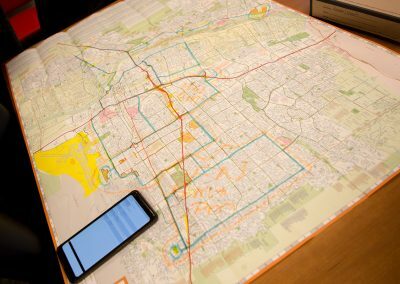 Agencies who receive funding from the Department of Housing and Urban Development (HUD) are required to conduct the count. 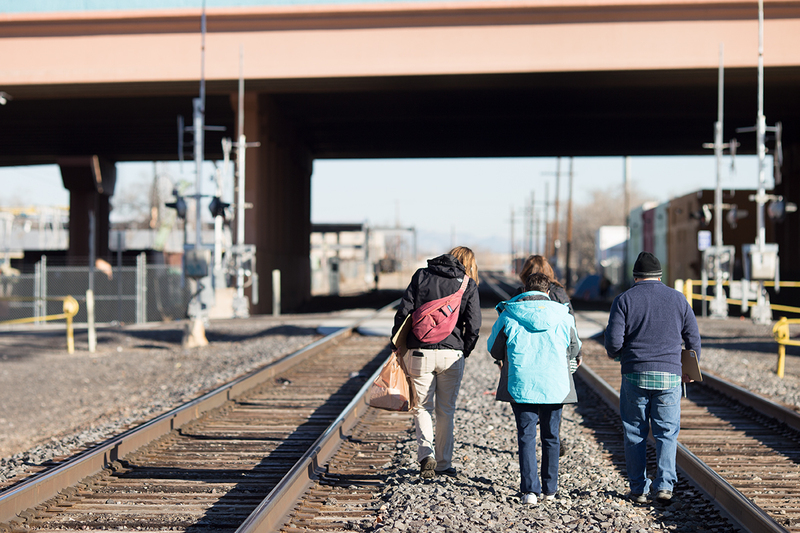 A yearly count is conducted for those experiencing homelessness and currently in emergency shelters, transitional housing and safe havens. 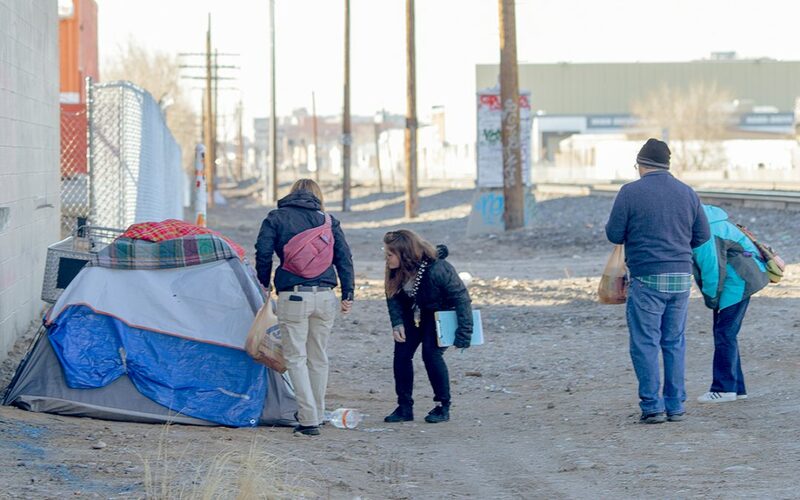 Every other year (odd numbered years), agencies are required to conduct an unsheltered count. 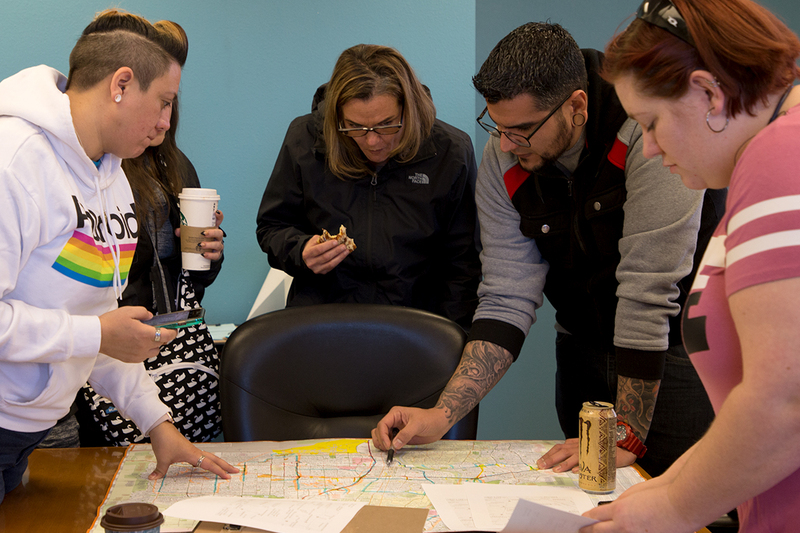 Determining how many people experience homelessness in different locales helps to secure funding for emergency housing, transitional housing and permanent supportive housing. 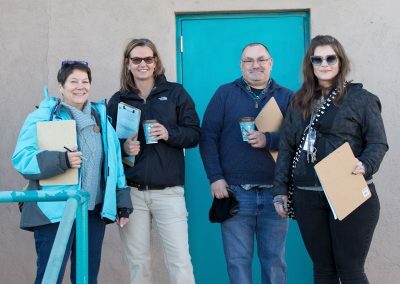 The New Mexico Coalition to End Homelessness organizes and leads the PIT count locally. 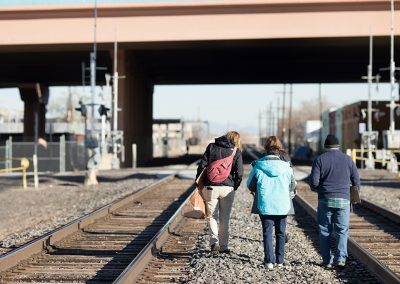 In 2017, the PIT count of sheltered and unsheltered people in Albuquerque experiencing homelessness was 1,318. 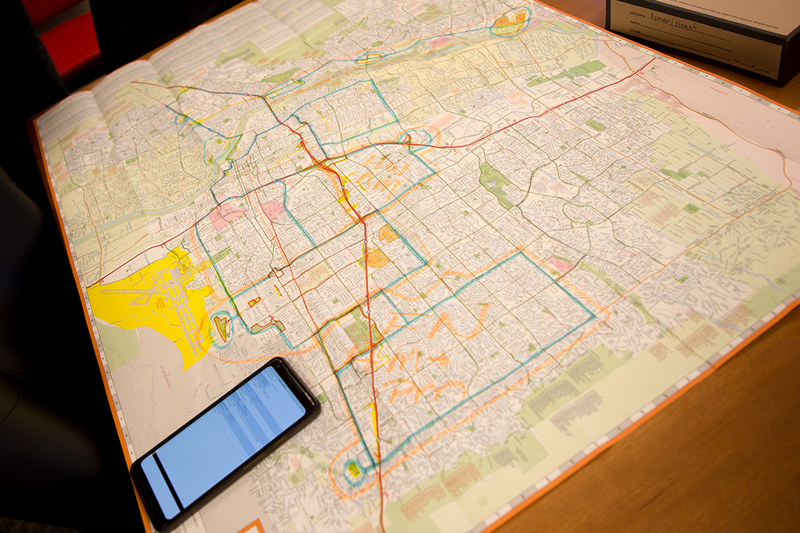 To read the Coalition’s report from 2017, click here.